Thank you for your interest in learning more about FPCN’s Family Health and Birth Center project. 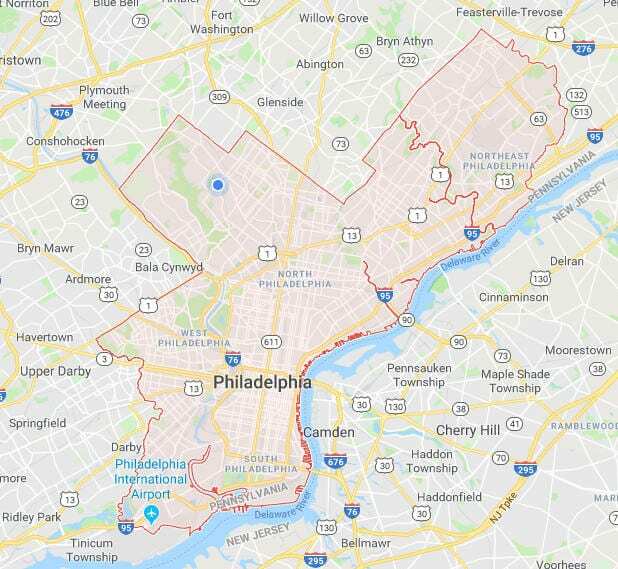 FPCN staff have been working alongside partners from Penn’s School of Nursing, Hahnemann University Hospital and other engaged community members to open what will be Philadelphia’s only birth center, offering women and families more choices in childbirth options. A birth center is a free-standing facility for childbirth in a home-like setting where care is provided by midwives. The center will also be combined with a family health center offering a range of healthcare services to people of all ages. Importantly, studies show promise for the role of birth centers in protecting against racial disparities in maternal and child health outcomes. 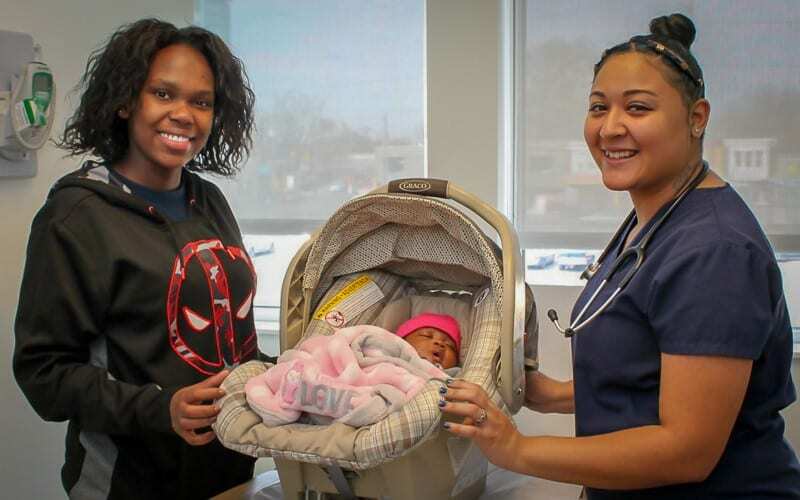 Given the lack of diversity in maternity care and childbirth options for Philadelphians and the city’s poor maternal and child health outcomes that disproportionately affect people of Color, it is time for our city to welcome a different model of care that has a proven track record. To donate to the Family Health and Birth Center project, please click the link above. Thank you! 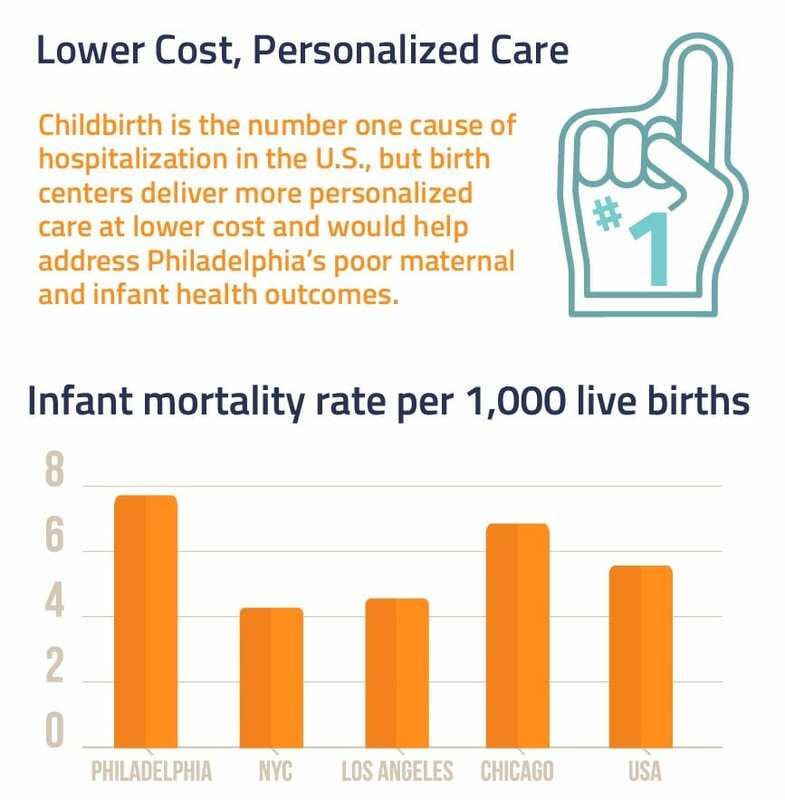 Philadelphia is one of the largest cities in the country without a birth center. Integrating midwifery-guided maternity care has been shown to lead to positive outcomes for mothers, babies and families at a high value. Birth center care is “high touch” and “low tech.” Few interventions are used while attentive, compassionate care is provided that supports birth as a normal physiologic process and emphasizes education, wellness, and self-reliance in prenatal care and the birth experience, ultimately delivering care at a lower cost. 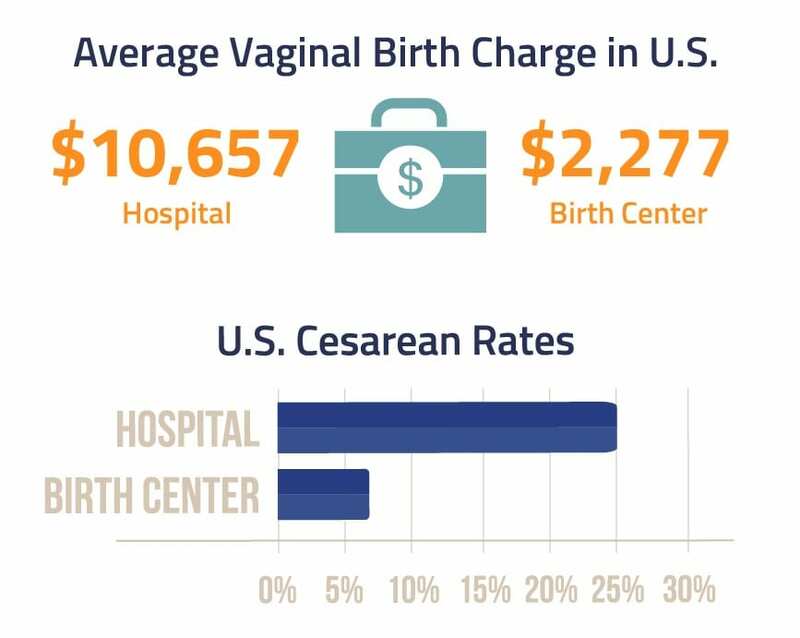 The birth center model, combined with a primary care center, is well-equipped to ensure that whole families have access to a range of services to help them remain healthy. ‘wrap our arms’ around people with the right services delivered by compassionate staff. …providing comprehensive healthcare services to Philadelphians from all backgrounds and circumstances. Our project team is excited to expand the breadth of our services, adding on to our current prenatal care program to include birth services in a birth center to those who are eager to experience that model of care.